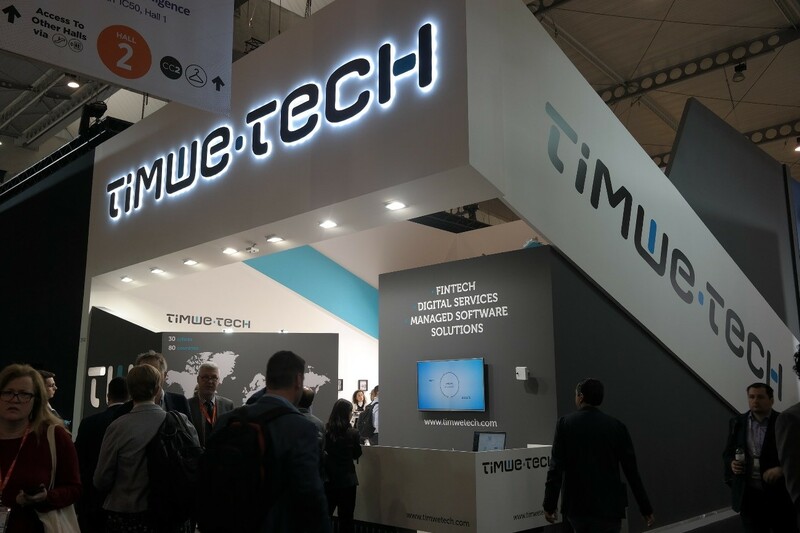 Once again TIMWETECH was present at the Mobile World Congress 2019 in Barcelona, by far the largest mobile industry exhibition, from 25 to 28 February in Barcelona. Alongside leading Mobile Network Operators, such as STC, Ooredoo or Verizon, TIMWETECH’s stand had an impactful and renewed brand image with a prime localization, right on the heart of the Hall 2. During the four days of the event, TIMWETECH presented an immersive showcase of the latest innovations on Fintech, Digital Services and Managed Software Solutions. Thanks to the TIMWETECH’s team we were able to receive hundreds of clients, potential clients and entrepreneurs that wanted to learn more about our products and our company. Product experts always available at our stand, could do live demonstrations of some of our most recent solutions. We can say that it was a great success and for sure we intent to be back on next year! The MWC (Mobile World Congress) is a big event, organized by the GSMA, that brings together the mobile and technology ecosystem in one place. It has been happening in Barcelona for more than 10 years. Being a recurrent attendee since it’s early days, in TIMWETECH’s eyes the Mobile World Congress is, much more than just a mobile and tech event. It gives a glimpse into the future and is one way to provide insights for our innovation process. New ideas come up every year to enrich our portfolio. We have been working year after year to position TIMWETECH as cutting-edge technological company. As such, we leverage the presence at MWC to be in touch with key industry players. The decision of having a stand, back in 2014, seemed natural as TIMWETECH believes that from the business point of view this event is the ideal platform to position our image, to meet partners and the most visionary people in the industry. As an exhibitor, there’s a bigger exposer of the portfolio and it’s an opportunity to broadcast our latest accomplishments around the world. At the same time there’s an adjacent prestige, respect and visibility we believe it’s vital inside the community. 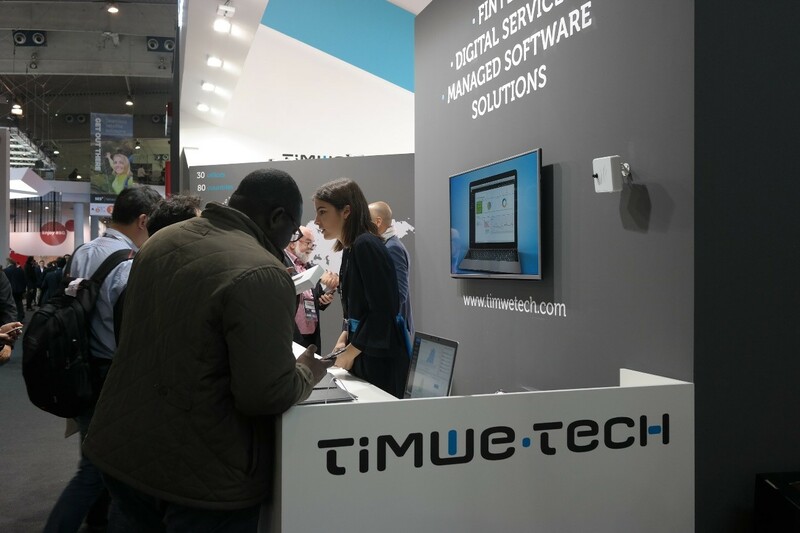 Expand the Network: TIMWETECH sees MWC as an opportunity to strengthen a valuable network with all relevant stakeholders from all parts of the world. Networking supports our growth, whether is to meet potential partners or clients, reunite all the team, share knowledge or pitching a new project. Attract Talent: Being part of an event of this magnitude, allows TIMWETECH to be on the map and is an opportunity to attract new talents that share the same values and ambitions of our company. Enhance internal motivation: MWC it’s an amazing opportunity to brainstorm, have new ideas and inspire people. Being part of this event, always gives us new ideas that will be discussed within our Innovation Team and improves motivation across all TIMWETECH participants.